Released in 2015, Temper rediscovered a new NTR. The Young Tiger was equally lauded for his explosive performance and his gritty image makeover. Temper’s story was penned by Vakkantham Vamsi. 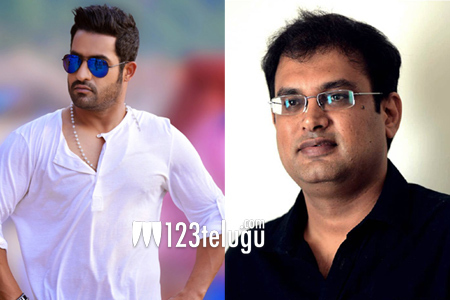 Now, Vakkantham Vamsi is giving a new spin to Temper. The writer has penned an English novel based on Temper’s story and it is due for an official release very soon. “The novel is even more hard-hitting and honest,” says Vamsi. He goes on to reveal that the novel will also have a different climax than what we all have seen in the movie. Apart from the novel, Vamsi is currently busy with Allu Arjun’s Naa Peru Surya’s pre-production.